To give you a break from wrapping presents, doing last minute shopping or baking holiday goodies, we’ve decided to shower you with celebrity eye candy. 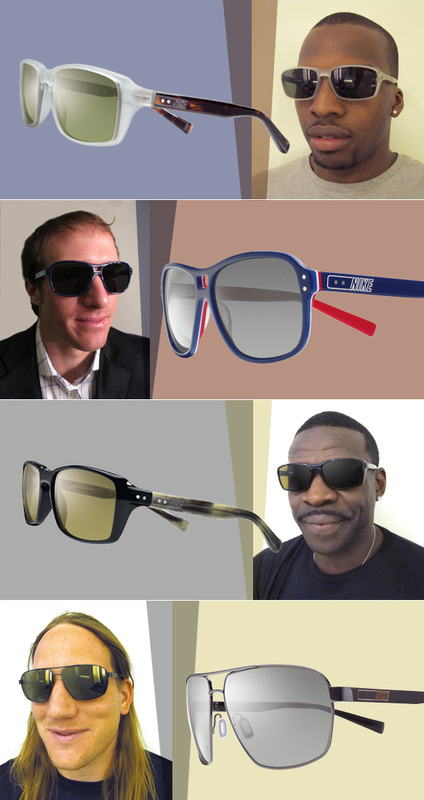 Feast your eyes upon shady athletes and spexy stars as they show off their impeccable style in some killer frames. These rugged NFL powerhouses are forces to be reckoned with on the field, but look how nicely they clean up in Nike Vintage shades. Michael Irvin – former Dallas Cowboys Hall of Famer and current co-anchor of NFL GameDay Morning – and the Detroit Lions’ Paul Pratt look charming in classic rectangular, athletic shapes. Meanwhile New Orleans Saints’ Super Bowl champ Drew Brees and Green Bay Packers’ linebacker AJ Hawk shake things up in different versions of the aviator. 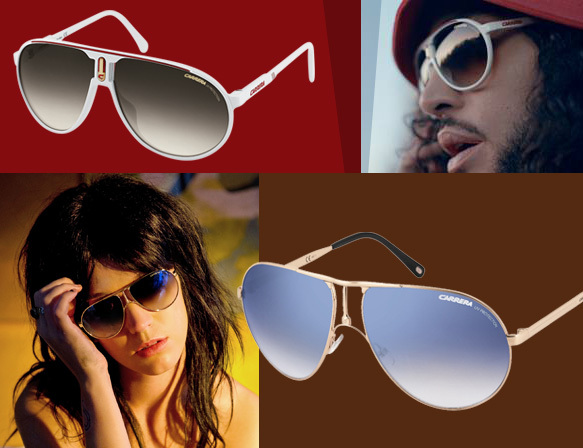 Danny Trejo, who stars in HBO’s Sons of Anarchy, plays up his bad boy reputation in Calvin Klein 7467S navigators, the perfect accessory for his edgy tattoos. Hollywood royalty, Susan Sarandon, never fails to deliver flawless performances and stunning red carpet fashions. So it’s no surprise that she radiates here in deep red Jil Sander JS2645 specs. 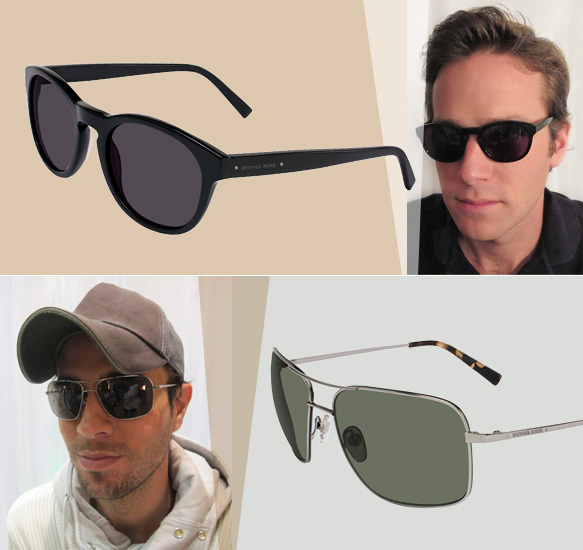 Heartthrobs Enrique Iglesias and Armie Hammer give the ladies something to smile about in their Michael Kors shades. Enrique heats up his casual style in a pair of MKS153M navigators while Armie channels his dapper retro side in round MKS203M frames. Dexter’s leading man, Michael C. Hall, leaves behind his creepy, serial killer character behind and reveals his softer side in angular Nautica N6128S sunnies.